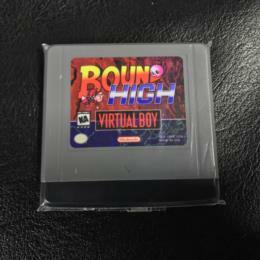 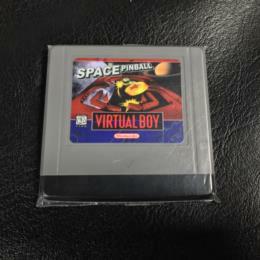 Shou Time's Nintendo VIRTUAL BOY Collection - Collected It! 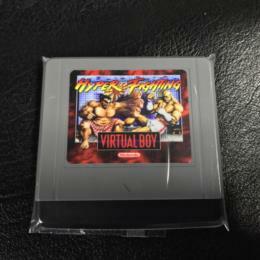 HYPER FIGHTING (US) by ? 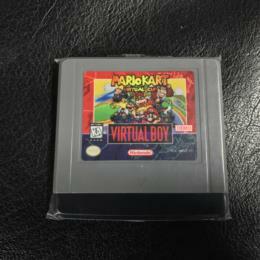 MARIO KART VIRTUAL CUP (US) by ?